Can astrology tell us what is written in our stars? Do you think it should have been as easy a task to have evolved a system to peep into our “future life” as could have been possible to have taken a photograph of the far side of the moon, which we can’t see from the earth, on October 7, 1959 through the camera mounted on the Soviet space probe Luna3? 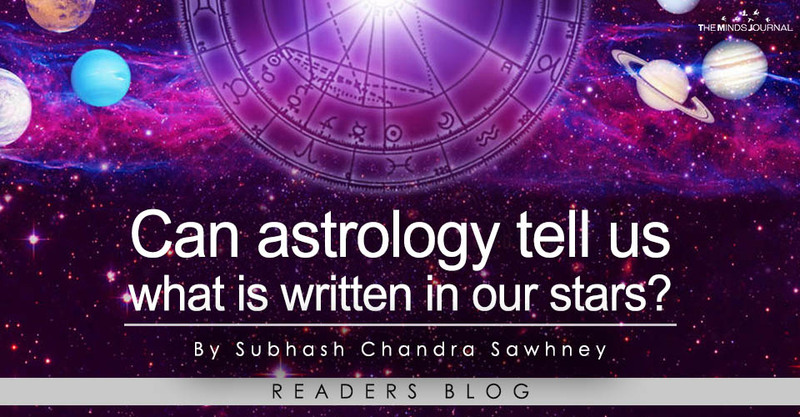 Would you like to know whether astrology can tell us what is written in our stars? The fact is astrology, consists of two parts. Half of it is “scientific” and half of it is “heuristic”. While the scientific part is in the safe haven, the “heuristic part” has raised a fence of questionability around it. Anyway, let us have a look at both parts of astrology. The technique used in astrology is based on the belief that what may happen in our life depends entirely on our “Rising Sign” and the “Position of the planets (and stars) in the sky at the time of its occurrence”. 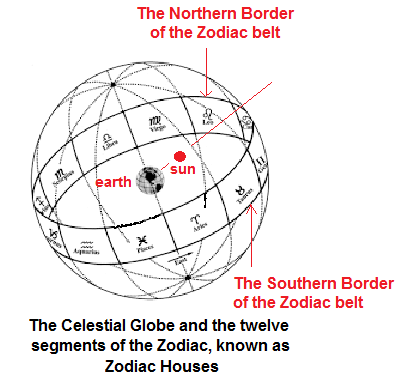 The zodiac constellation that may have been ascending in the sky on the eastern horizon at the time of sunrise on the day we would have born decides – what is our “Rising Sign”. Though the year had been divided into months, the months had been divided into two halves – the bright fortnight and the dark fortnight and the days had been divided into 60 ghatikas instead of 24 hours and each ghatika (matching 24 minutes) had been divided into 60 vighatikas, it did not matter whether the astrologers were told the “time of birth” or the “position of various planets (that is, which houses they occupied)” or which lunar mansion the moon occupied at the time of birth. They called every celestial body that appears to revolve around the earth either a star or a planet – even if it does not revolve around it. For instance, even though it is the earth that revolves around the sun, astrology treats sun as a planet. The same way, even though the moon is a satellite of the earth, it is also treated as one of the astrological planets only. But it is true that if we know the houses various planets should have occupied at the time of birth, it is possible to calculate the houses they would be occupying on any future date since the times they appear to take to go 360° around the earth are well known. We may regard this part of astrology as “scientific part of the astrology”, which is in good shape. But unlike the scientific part – the second part of astrology, the “heuristic part” is not in a good shape. For instance, if you look at the way they assigned which house shall cover which features of our life – you would be convinced that they have simply made astrology a sort of mimicry. To apprise you about the level of mimicry it amounts to – just have a look at the features assigned by them to any one of the houses, say, the second house.